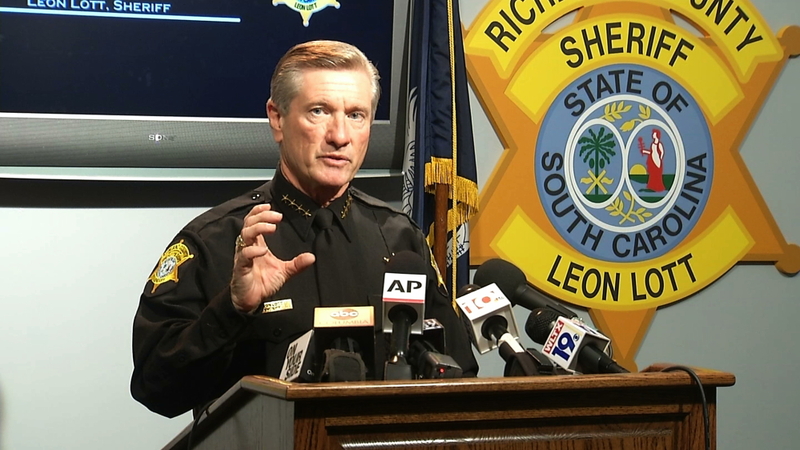 Richland County Sheriff Leon Lott calls on the public to shoot more, rather than less video of police activity. Richland County Sheriff Leon Lott, above, in Columbia, S.C., calls on the public to shoot more, rather than less video of police activity. FBI Director James Comey, at left, raises the question of whether police officers are easing up on crime fighting for fear of being caught on camera.